baby led weaning How does it work when should you really wean babies? 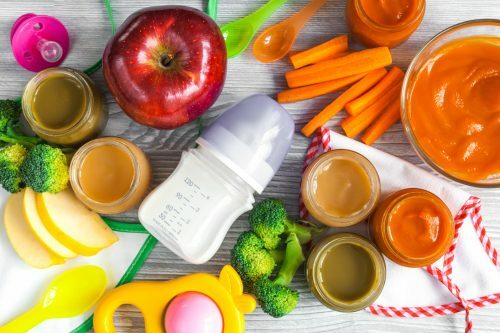 baby led weaning does it work? 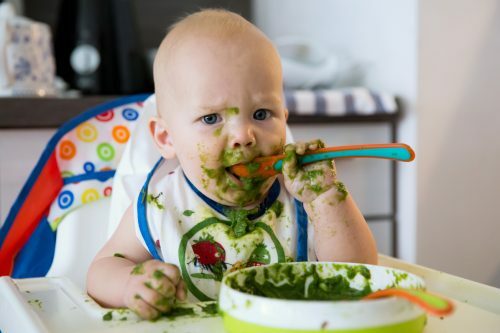 baby led weaning what age do you start? so you wondering about baby led weaning. The name tends to speak for itself. baby led. The baby will be in control of when he or she starts to take solids. The difference is you forget the mashed up stage as in the photograph above . You give them foods they can hold in their hands to chomp on. There has always been so much fuss about when to start weaning. The health visitor pops round and says “no don’t start solids yet.” Its not what you want to do as a parent so you do your own thing. Yet premature babies are weaned earlier in general anyhow. Using this method mums start later at around 6 months old. baby led weaning foods in general are all types food cut into chip shapes for a baby to hold in their hand. Do not add salt. . Personally as a nursery nurse I’ve seen so many babies choke on hard foods such as apple chunks. So although I like the idea I’d stick to softer foods to hold and never leave a baby unsupervised in their high chair. It does work and there is less mess as you are cutting out the pureed stage. chopped up salad cucumber tomatoes radish grated carrots roast beef slices + fresh raspberries blueberries. To start wait until your baby tries to grab for your food around 6 months of age. Sit them in their high chair with a bib on . Next they will make mess but its part of learning. learning to feed, hold foods without dropping them . The chewing and swallowing stages of development .